Interested in pre-configured units? Looking for special features? Have any Special Needs? Our experts will be happy to assist you! 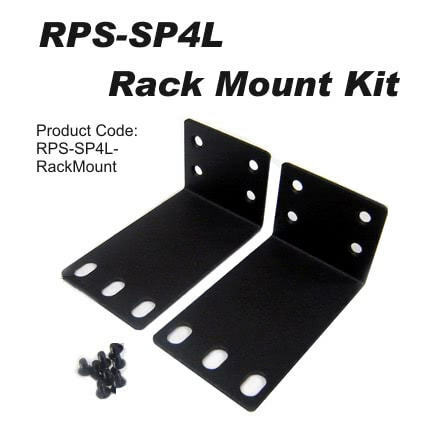 Need to Rack Mount your RPS-SP4L unit ? This Rack Mount Kit is custom made to fit the RPS-SP4L and will all you to install the unit into a typical computer rack along with your other equipment. After Purchase Upgrade – RPS-SP4L Rack Mount Kit. Kit Includes 2 Rack Mount Ears and Screws necessary to connect ears to RPS-SP4L Remote Power Switch.